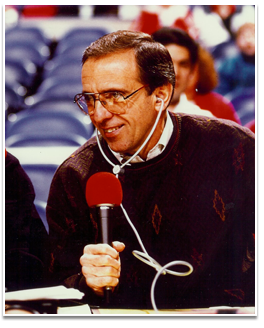 “I could not have been more fortunate than to have Eddie Doucette as the play-by-play announcer when I played for the Milwaukee Bucks. Eddie's announcing style was always candid, humorous and insightful. It was an honor to be associated with him. It was Eddie that named my signature shot, the 'Skyhook', in the most appropriate way.